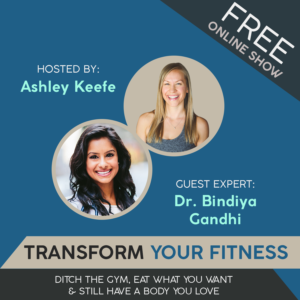 Home/Functional Medicine, General Medicine, Holistic Medicine, Integrative Medicine, Nutrition, stress management, Women's Health, yoga/Transform your Fitness in 2019! Want to find out how to quickly and easily add a health punch to your day? 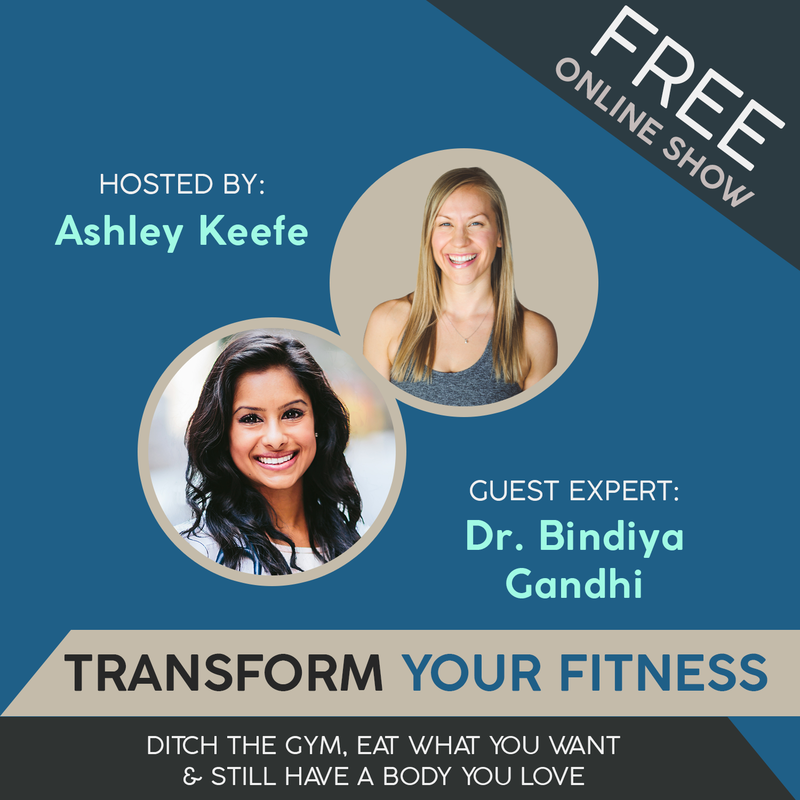 Join myself and other fitness, nutrition and mindset experts for this online show hosted by fellow fitness & nutrition expert,Ashley Keefe. We will be breaking down proven strategies and tools to move, eat and think your way to better health and vitality. Sign up for this FREE series that begins on January 21st.